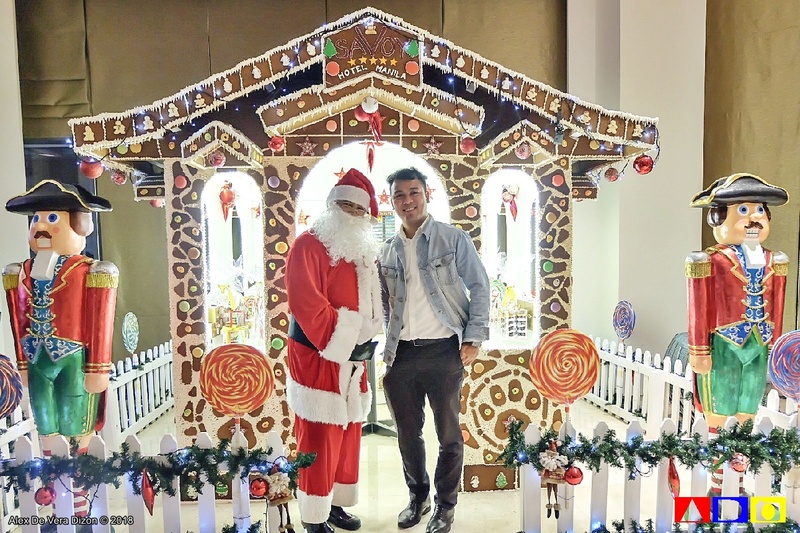 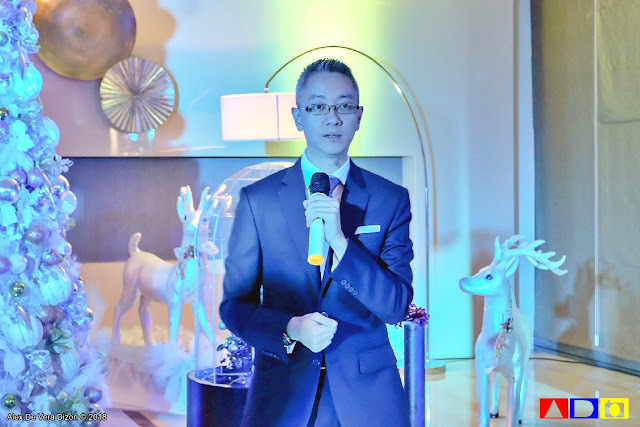 Just like how the Holidays song goes - Sleigh Bells Ringing, Snow is glistening, A beautiful sight - Savoy Hotel Manila in Newport, Pasay City ushers its first Christmas in the industry with a Winter Wonderland theme. 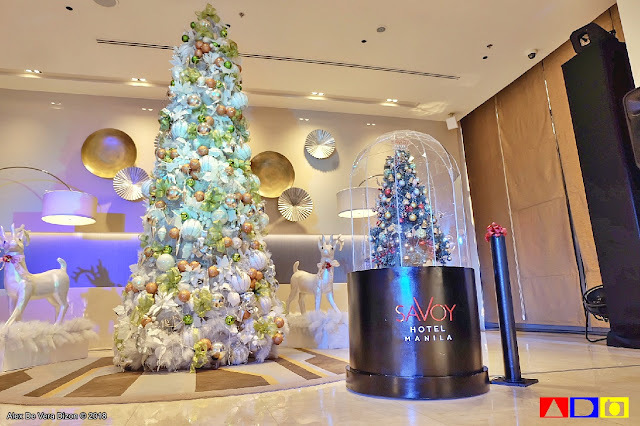 Showering some snow to cool up the warm Philippine Christmas, Savoy Hotel brought out winter elements into its spaces, giving travelers, individuals, and families a warm, white, and vibrant feel of the season. 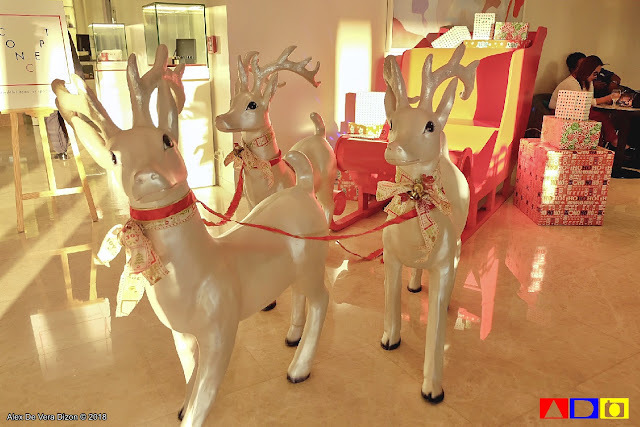 Kids will surely enjoy having their photos taken at the Reindeer's' Sleigh parked at the lobby, while moms and dads can get busy filling up their Christmas hampers with Savoy Hotel's premium items, including special items from Savoy Hotel Manila’s kitchen. 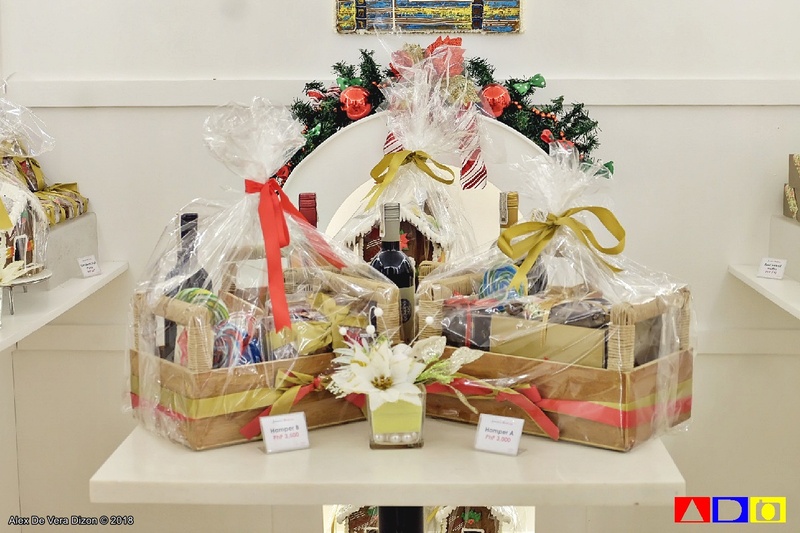 They can also mix and match things up with Build Your Own hampers, adding a personal touch to these holiday gifts. 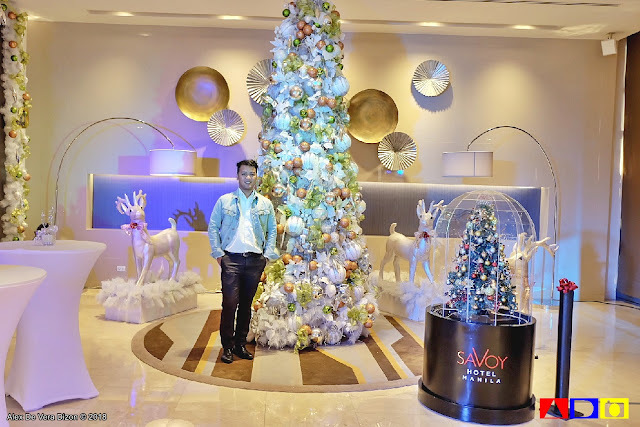 At the center of it all, Savoy Hotel's giant Christmas Tree, which was lighted last November 27, led by Mr. Lorenzo Tang, Area General Manager, who graciously invited all families to come over to Savoy Hotel this Yuletide Season to enjoy the amazing treat they've prepared for everyone. 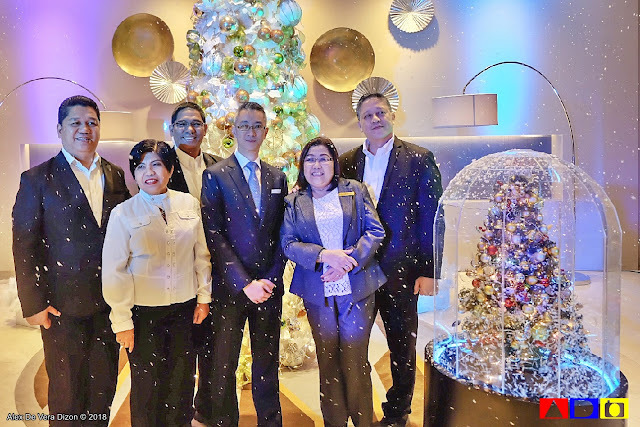 Joining Mr. Lorenzo at the Tree Lighting Ceremony were Savoy Hotel's Executive Committee namely Rey Fabricante, Area Director of Operations; Nanette Pangatungan, Area Director of Housekeeping; Efren Moreno, Area Director of Engineering; Lorenzo Tang, Area General Manager; Bernadette Roxas, Human Resources Area Director; and Bernard Bulaong, Area Director for F&B. For this season, Savoy Hotel prepared special deals for guests who want to feel the warm, white, and vibrant season. There's the exclusive room promo dubber as Santa's Sleepover for only Php 7,000. Guests can also avail their Christmas and New Year's Eve buffet for only Php1,400 per person, while Lunch Buffet on Christmas Day and New Year's Day is at Php1,200 per person. 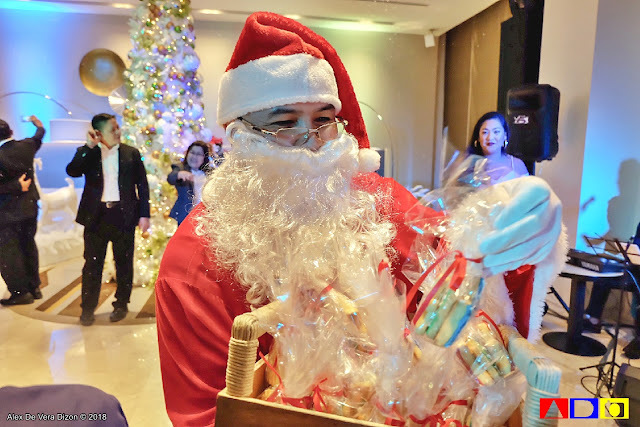 Guests who will be staying this December will get a Php500 F&B gift certificate, Santa’s Tea Time at the Squares, and Felix Solis Gran Tierra or Santa Ana Classic wine. This exclusive promo is for two people and valid the entire month of December only, except blackout dates. 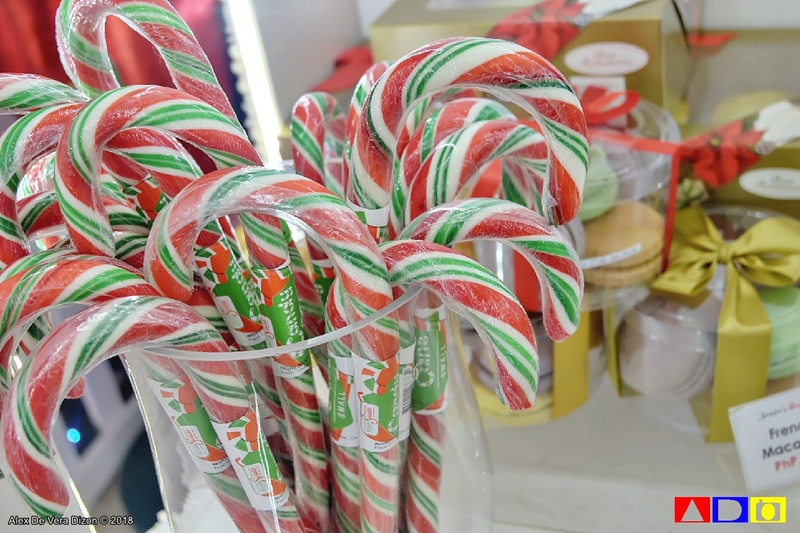 For some Christmas Rush answers, Savoy Hotel also opened to the public another exciting addition to their vibrant space - “Concept”, its very own lobby gift store, where guests can find thoughtful items for special moments. So, if you are looking for snowy Christmas celebration this season, head on to Savoy Hotel Manila. 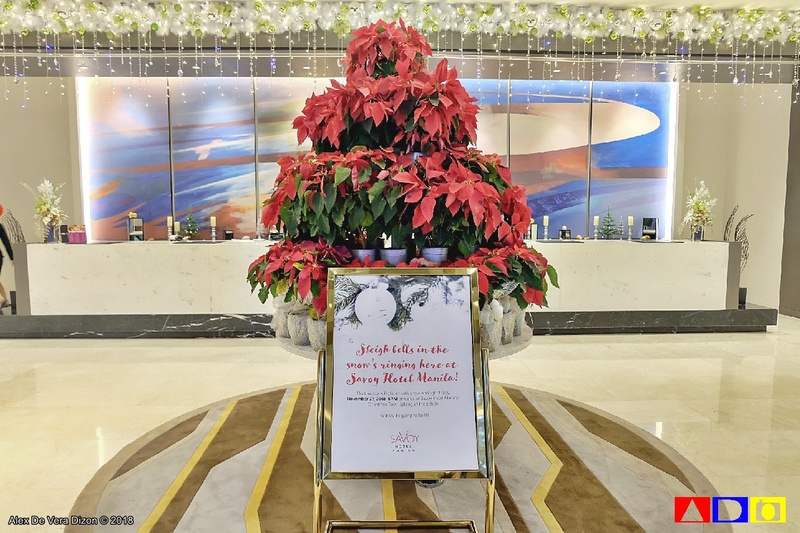 For more details, you may visit their official website www.savoyhotelmanila.com.ph or follow their social media pages at www.facebook.com/savoyhotelmanila and Instagram @savoyhotelmanila.